New Clynelish & Imperial Whiskies From Edencrofts! Summary: AROMA WITHOUT WATER: Sweet and fruity with ripe banana and a subtle hint of grapefruit. Subtle toasted malt flavours linger. TASTE WITHOUT WATER: The palate is peppery and creamy with geen apple, lime and milk chocolate flavours. AROMA WITH WATER: Fresh lemon and lime aromas with a hint of toasted malt. Sweet vanilla notes develop. TASTE WITH WATER: Very sweet and peppery with strawberry and orange flavours. Clynelish was built in 1819 by the 1st Duke of Sutherland at a cost of £750. By the end of the century the demand for its whisky was such that no trade orders were accepted. This led to the distillery being purchased by Ainslie & Co., blenders from Leith, who increased capacity. 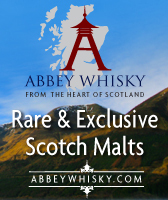 By 1930 the distillery was owned by Scottish Malt Distillers. During the 2nd World War production was halted but recommenced in 1945 and continued until 1967. With the installation of electricity a new larger distillery was built next to the old one, with 3 pairs of stills as opposed to one. 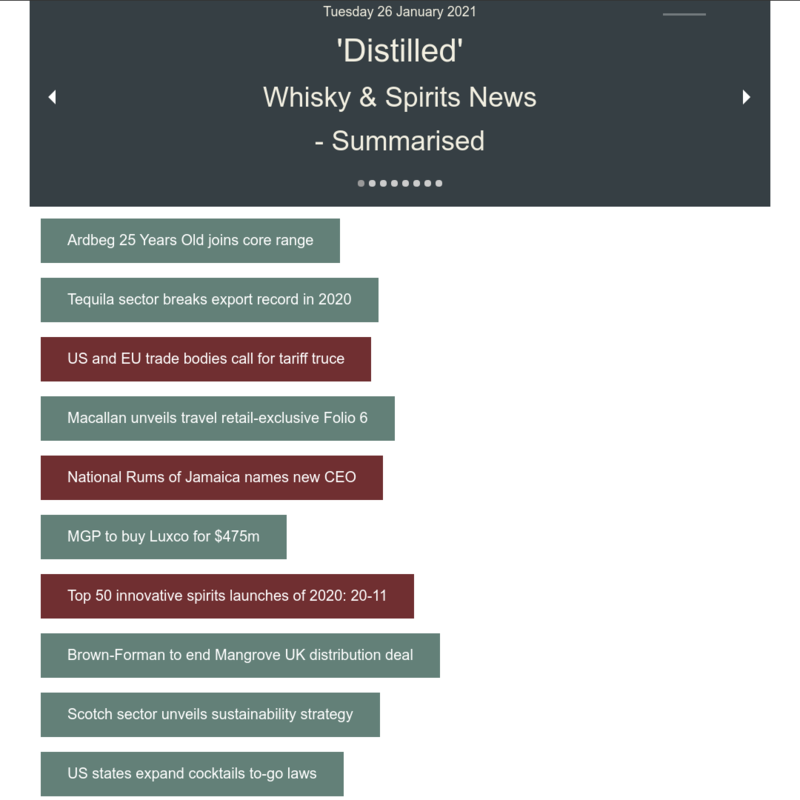 The new distillery assumed the Clynelish name. This was not the end for the old distillery. 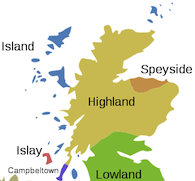 It was renamed Brora and production recommenced in 1969 and continued until 1983 when it closed. Summary: AROMA WITHOUT WATER: Initially creamy, perfumed and fresh. Followed with hints of fudge, cooked fruit, and toasted malt. TASTE WITHOUT WATER: Starts off vary peppery with a slight bitterness (dark choclate) and mouth coating. Followed by some spicy notes with hints of dates and liquorice. AROMA WITH WATER: Fresh with hints of perfume and potpourri (fresh flowers). Vanilla and toasted malt elements linger. TASTE WITH WATER: Continues to be peppery with hints of paprika. A Creamy bitterness with hints of coffee beans and dried fruits (figs). Built by Thomas MacKenzie, it coincided with Queen Victoria?s Diamond Jubilee which was no doubt an influencing factor when naming the distillery. With a shaky start and history, Imperial Distillery started production in the summer of 1898 only to close a year later for over 20 years. Production did recommence in 1919 but, again, for only six years. 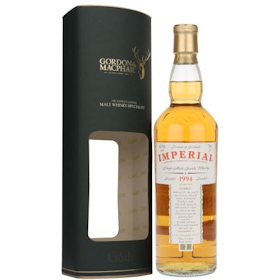 The construction of Imperial differs from other Speyside distilleries as it was built of red Aberdeen brick with an iron beam and pillar framework to make it fire resistant. Imperial closed during the 1980?s. 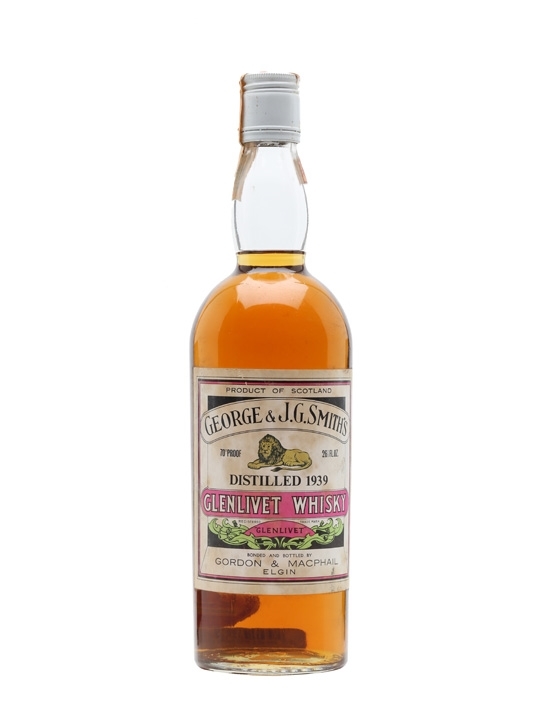 It was purchased in 1989 by Allied Distillers who, reopened the distillery in 1991. It was mothballed in 1998.